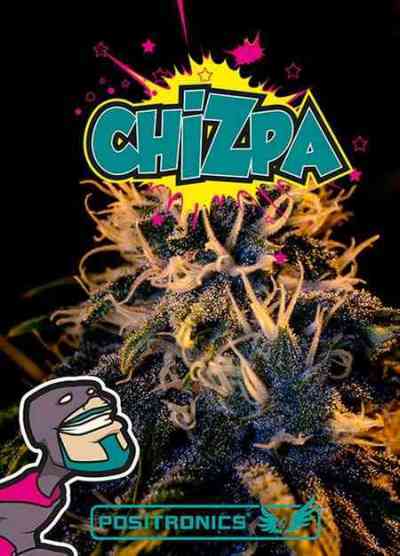 Chizpa is one of the new strains developed by Positronics, this time in tribute of hip hop artist Zatu Rey. 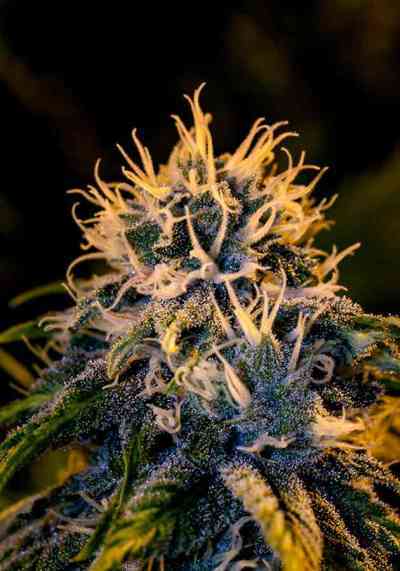 Positronics offers 6 seeds cannabis collector and a CD Positronics Vibes Vol. 2 with 6 songs from Zatu Rey, Gordo Master and Little Pepe. This project undertakes music and grass green for Positronics long relationship with these three artists, growers and friends. True friendship and few puffs made this awesome project possible. Chizpa combines Sour Diesel, Haze genetics and an unknown strain from California, growing vigorous with many side branches and long internodal distance. It develops few leaves of considerable size (just as the Sour Diesel parent). Due to its height, prunning the tops may be necessary to control its size. The buds are completely covered with resin glands and release an unmistakable sour aroma with notes of red fruits and wood. As the name suggests ("Chispa" means spark in spanish) the effect is immediate and energizing, positive and happy. Regarding the music, the result is six songs that will not leave you indifferent. Six bombs to smoke, to enjoy, to dance, to laugh, six tracks of legend. It is rumored that the authors of the CD were written and played "presumably" under psychoactive effect.